Anticipating the needs of families around the world inspires a new global standard. 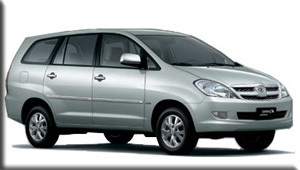 Advanced, refined and very comfortable, the contemporary qualities and integrated technologies that enable the Kijang Innova to define global standards for minivans, bring new delight to family life. An impressive presence with a sporty edge, the Kijang Innova is a sophisticated statement of the way your family likes to live. It exudes quality and status, while hinting at the satisfying performance to come. * Extra hours US$5 per hour. 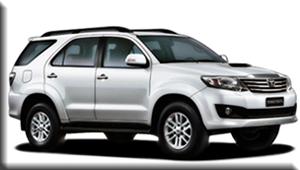 The Toyota Fortuner, also known as the Toyota SW4, is a medium-sized SUV based on the Toyota Hilux. Originally assembled only in Thailand, but later also in Indonesia and other countries, the Fortuner is built on the Toyota Hilux pickup truck platform. 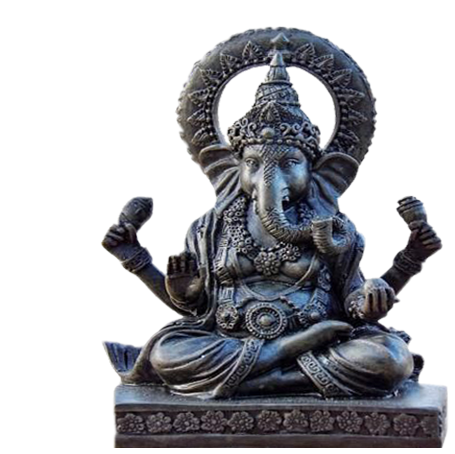 It features three rows of seats and is available in rear-wheel drive or four-wheel drive. The Fortuner is part of Toyota's IMV project in Thailand, which also includes the Toyota Hilux and the Kijang Innova (in Indonesia). In life and on the road, move ahead with the new Toyota Avanza. Living up to Toyota's legacy of providing world-class quality vehicles, the new Toyota Avanza offers a stylish, powerful and versatile ride that will surely give you the advantage anywhere you go. Suzuki APV has Maximum 8 Seater with safety belts including driver, Seating capacity 8 person, Power Steering, Front Electric Windows, Rear Electric Windows, Central Door Locking, Electronically Adjustable Outside Mirror, Air Conditioning Double Blower, Clock, Radio Tape/CD player with 4 speakers, Tires (Front & Rear) 185/80 R14, Wheels Alloy 14″. 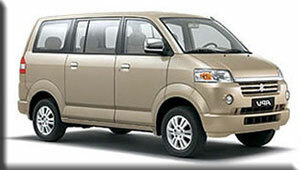 The HiAce and its variants are currently not offered in North America. 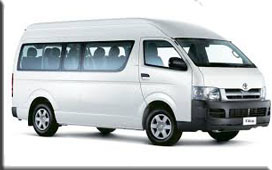 Isuzu Elf is a minibus with a capacity of 10 to 12 passengers. with 2700 cc engine, power steering, central lock, fully AC, audio, and radio. 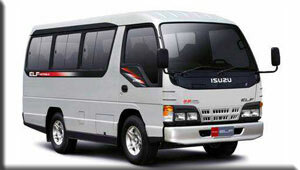 Isuzu ELF rental Bali tourism is designed for cars or car tour. Seat or padded seat and head rest clean and equipped to make your holiday in Bali feels good. 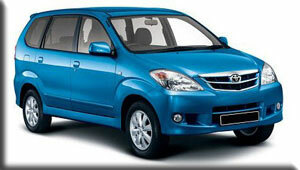 Spacious cabin make this car as one car rental in Bali’s most extensive to enjoy the beautiful island of Bali. See the beauty of Bali with Bali Bliss Private Tours! keep these number, you can text me sms for quick response!